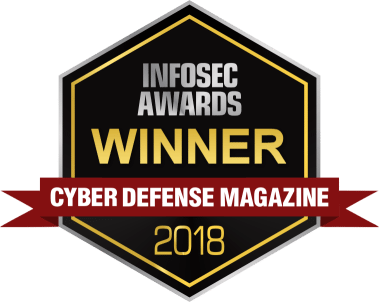 Silent Circle was named a 2018 InfoSec winner in the category of Most Innovative Wireless, Mobile or Portable Device Security. Silent Circle was selected from a pool of nearly 3,000 companies which was initially narrowed down to 500 finalists. The winning companies were those that offer the most innovative products and services and are most committed to helping businesses and government agencies comply with regulations and also stay ahead of the next data privacy breach or cyber threat. See the full list of 2018 winners here.